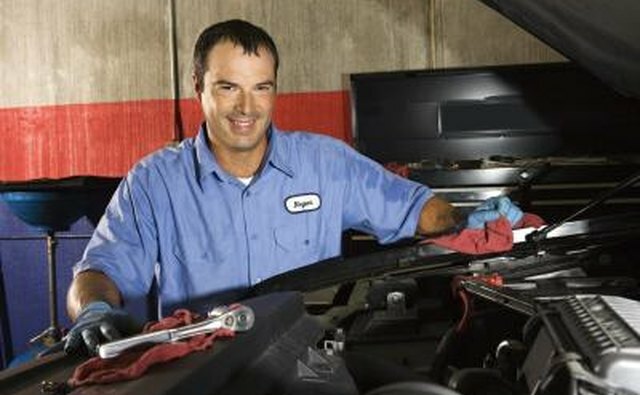 Taking a vehicle to a certified mechanic for repairs is the most common method for replacing a fuel pump. The average cost of replacing a fuel pump is between $400 and $600 including parts and labor. This can vary depending on the make, model and year of the vehicle. Replacing your own fuel pump can save not only money but time. The average fuel pump costs around $200 and takes only a few hours to install. The tools needed for a fuel pump replacement are fairly inexpensive. 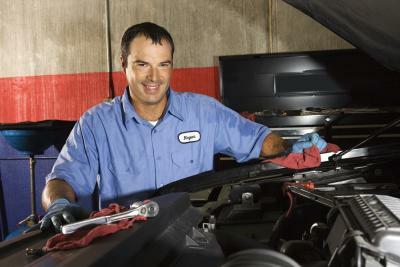 If you possess the time and mechanical "know how," then replacing the fuel pump yourself is a better option. Otherwise, be prepared to pay between $400 and $600 and wait a day or two for the repair to be made by a certified mechanic.